My all-time 'SteveMark' camera phone top-ten list- but interactive! (Microsoft) Culture killed Windows Phone? 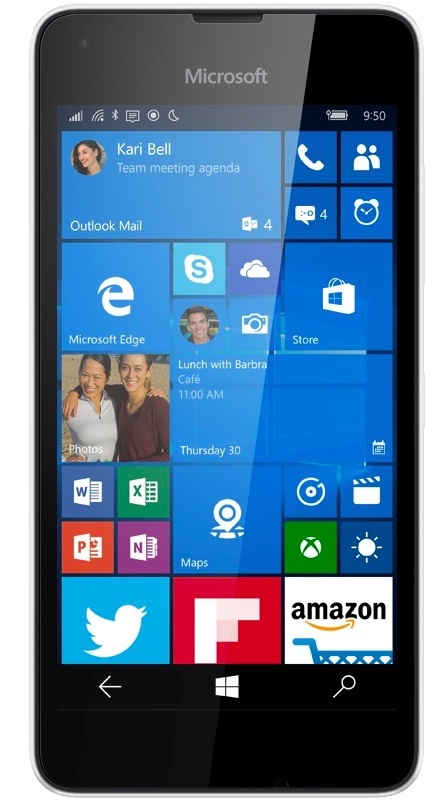 Another leaky week... Lumia 550, 950 pricing? A decade of Nokia, NAVTEQ and HERE - was it all worth it, financially? Sacrificing Metro UI for conformity? Make sure you have YOUR say! Does the Nokia Lumia 521 offer an opportunity for Windows Phone in the US? Only Android and Windows Phone grew market share in 2012 Q4. "...A race of two horses and two ponies."